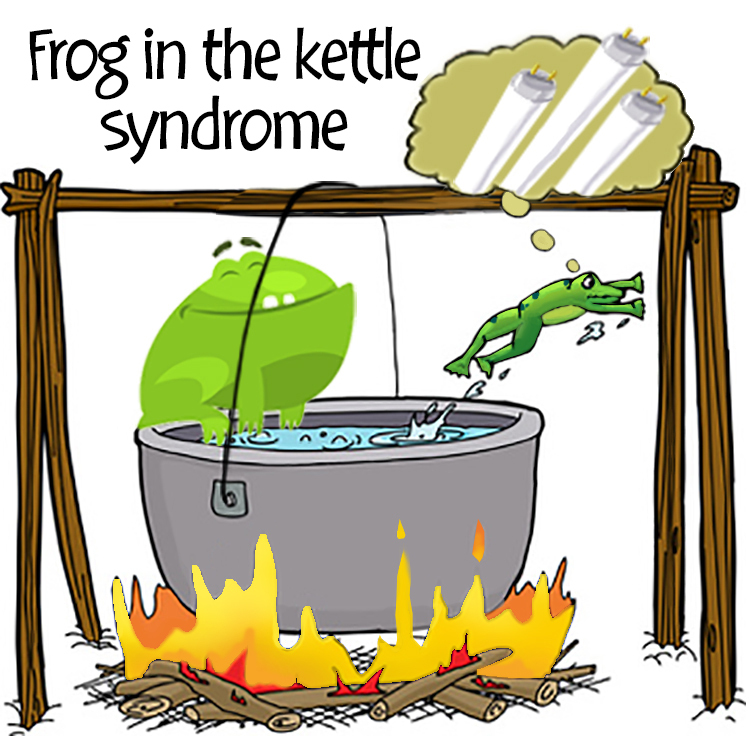 Could you be experiencing the "frog in the kettle" syndrome with your lights? Two scenerios are at hand. The first and the worst: Lamps that have the cool white spectrum cast a "pond scum" like green over everything. It can be subtle but when you pull out the light meter, it makes the case. The second scenerio is more common. You either have an existing office that came with lights or have aging color corrected lights. In either case, the lights were getting you by. 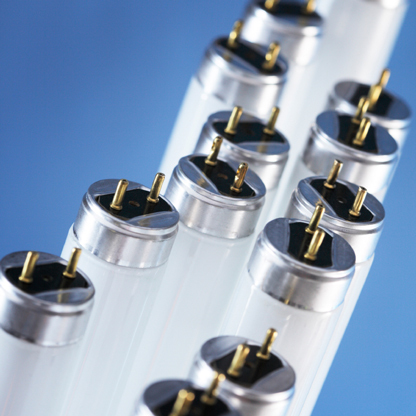 The organic phospher mix inside the tube creates the color temperature. If you have a well made light to begin with, after 2.5 years, the phospers begins to breakdown. This is where it gets tricky. The detoriation is a slow process and it can't really be visually dedected from day to day. Then it happens. 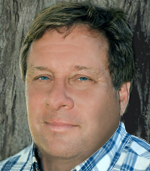 The first symptom shows up. A redo has to be done. Then maybe a headache or two from the eyestrain. The office begins to look shabby but no one really says anything. The normal response is, it's just life, and the episodes/run down office appearance, are quietly dismissed. This is the frog and the kettle syndrom in its full glory! So there is a fluorescent after life but it has diminishing returns. Our new LED has the best rating on the market at 95 CRI. 100 CRI is natural daylight measured at 2:00 PM on a sunny day in the shade. This is a reliable benchmack. Other professionals that use these lights.